The Bros first discuss the latest entries into the transfer portal (Penn St, Ohio St, USC) and recap the major takeaways from last weekend's spring games (Oklahoma St, UGA, Oregon, UCLA, Miami). 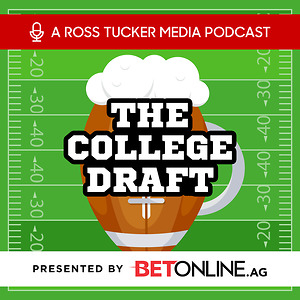 Next, in honor of NFL Draft week, the Bros hold their own set of college football-themed drafts. This includes drafting the next likely teams to make their first ever Playoff appearance and drafting the true freshmen quarterbacks who will make the most starts in 2019. Also, stick around for their highly-anticipated cereal draft and a Questionable Finish. The Bros start out the episode by discussing the spring games from last weekend, including the performances by Justin Fields and Jalen Hurts. After a trivia question from Ryan, the Bros predict where ESPN College GameDay will be for each week of the 2019 season. Then, they respond to an email promoting the idea of relegation in college football. Finally, Trey gives the best Top 5 List of the off-season. Tune in to hear it! 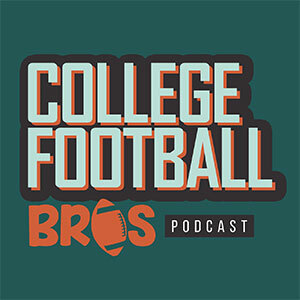 This week, the College Football Bros start out the show with some exciting news about the podcast. They then discuss the latest happenings in the college football world including last weekend's spring games. After that, they play a game of "Would you rather...?" which included such questions as "Would you rather be able to watch college football and no other sports or be able to watch every sport except college football?" and "Would you rather win the Heisman or a national championship?" 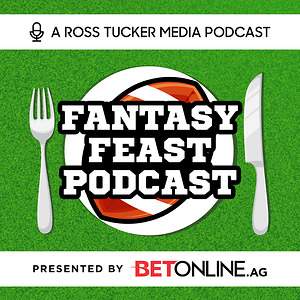 Also in this episode is a trivia question from Michael about prolific interception-throwers and a Top 5 List from Ryan about great national championship games. 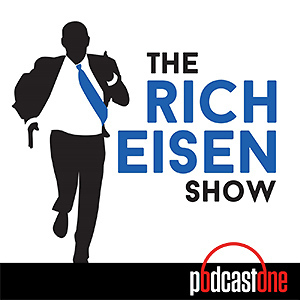 The podcast begins in a unique way as Michael and Trey's significant others open the show with a Top 5 List. 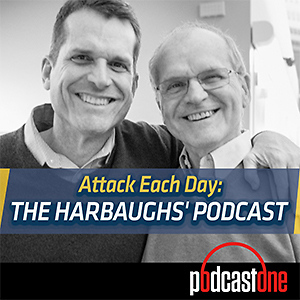 Then, the Bros play the roles of Sharks and respond to listeners' pitches of how to improve college football. Jim McElwain thankfully did not make an appearance in this episode. Thanks to all of the Fourth Bros for sending in a great slate of questions. 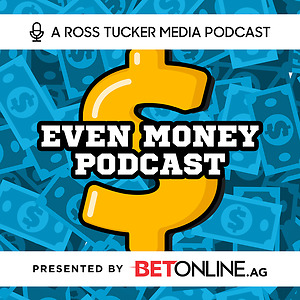 The Bros answer questions about the early betting lines for the 2019 season, Urban Meyer's next destination, Big 12 expansion, and underrated programs.  The off-topic questions begin at 21:25 and include discussion about fanny packs, boat shoes, unhealthy snacks, and Game of Thrones. Remember to... Continue reading "Mailbag (3/27/19)"
This week the Bros have rebranded themselves as the College Basketball Bros. 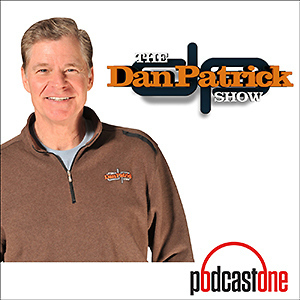 They welcome on Jim Root, a writer for three-man-weave.com and one of the co-hosts of the Three Man Weave College Basketball Podcast. You can also find his gambling picks featured on si.com. The interview covers his thoughts on Selection Sunday, his favorite mid-major teams, his best bets, and... Continue reading "College Basketball Bros (w/ Jim Root of 3MW)"
The Bros rank the top 10 head coaches in the country, as well as the top 5 Group of Five coaches. Let us know your biggest disagreements on Twitter @CFBBros. Shortly after their previous episode about quarterbacks, a few quarterbacks conveniently decided transfer. As a result, the Bros decided it was time for a news episode. 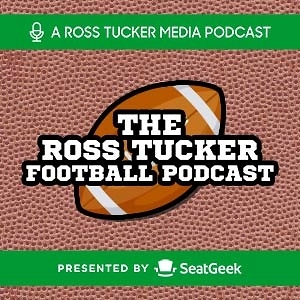 They discuss Alex Hornibrook, Nathan Elliott, and Nick Starkel in the quarterback segment. They also try to find value in the latest Heisman Trophy odds out of Las Vegas. In addition to breaking down... Continue reading "News Episode (3/6/19)"
In the Bros' second longest episode ever, they rank the projected starting quarterbacks in every Power 5 conference. They also throw in a trivia question from Trey about the most prolific quarterbacks since 2000, as well as a Top 5 List from Michael about the sleeping giants of college football. 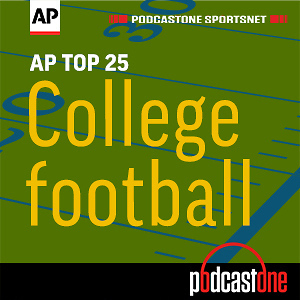 Here are some timestamps for your listening pleasure: ACC (3:10... Continue reading "Tiered QB Rankings"
The Bros first discuss the latest news in the college football world which includes personnel moves at Oregon and Josh Jackson's transfer from Virginia Tech to Maryland. After that, they revisit the head coaching hires from last off-season and debate whether they feel better, worse, or about the same after one year. Also in this episode Michael uses Sports Reference's... Continue reading "Revisiting 2018 First-Year Head Coaches"
The Bros answer listener questions about Rutgers, Army, the transfer portal, Tate Martell, the initial 2019 S&P+ ratings, boy bands, title contenders, turkey burgers, SEC excuses, Arkansas, spring games, and the teams they're most excited to watch in 2019. Thanks to the 4th Bros for coming through with some great questions!